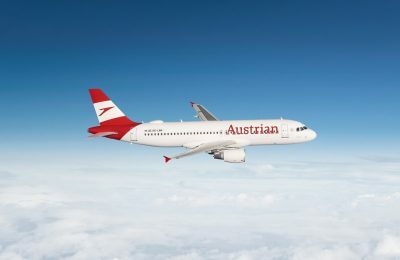 Austrian Airlines carried approximately 791,000 passengers in January 2019, which is up by 7 percent compared to the prior-year month. 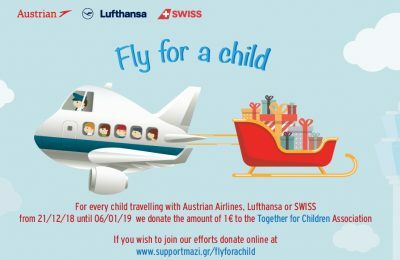 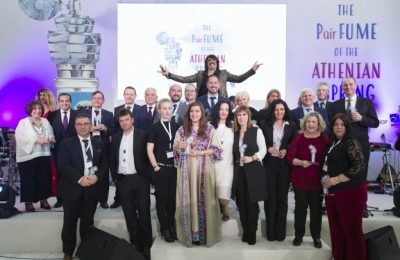 Athens International Airport (AIA) and the Lufthansa Group airline members are inviting travelers this holiday season to “Fly for a Child” to support the “Together for Children” (Mazi gia to paidi) association. 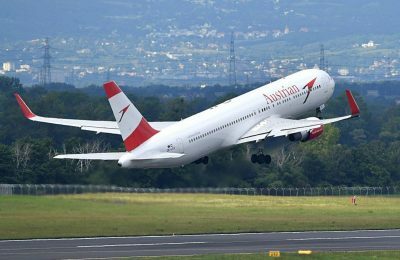 Many Austrian Airlines employees will be working in the air and on the ground over the holiday season to make sure that all passengers reach their destinations of choice. 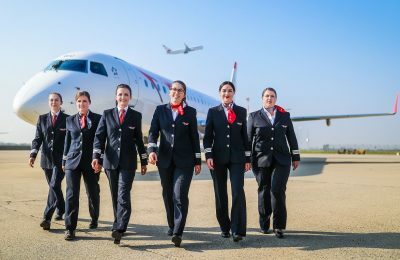 As part of its efforts to expand its operations, Austrian Airlines is planning to add 100 fully trained pilots to its staff and increase the share of women in the cockpit. 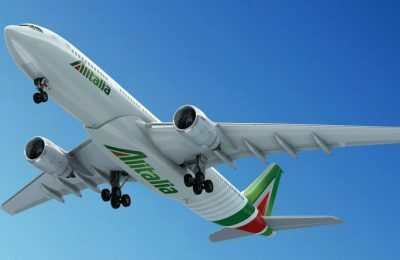 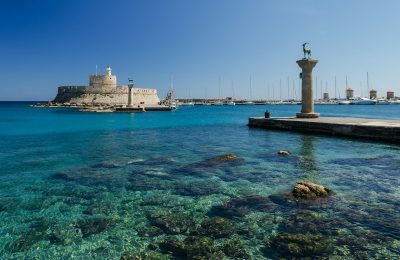 Austrian Airlines, Austria’s flag carrier, has announced the addition of flights to Greece in its upcoming winter flight schedule 2018/19. 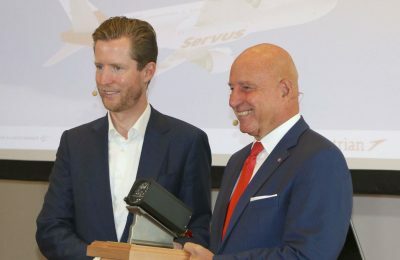 Austrian Airlines CEO Kay Kratky passed on the reins to his successor Alexis von Hoensbroech, who will begin his new role on August 1. 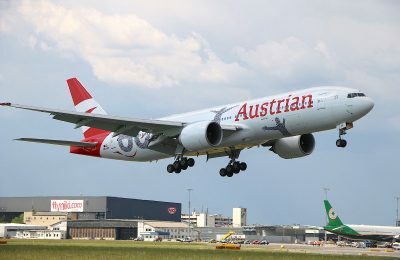 The latest addition to the Austrian Airlines fleet, a Boeing 777 aircraft featuring the company’s new design, recently landed at Vienna Airport. 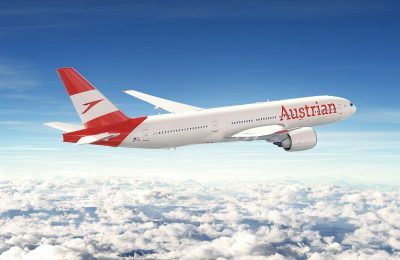 Austria's largest carrier, Austrian Airlines, is further developing its branding to fulfill the demands of the digital world. 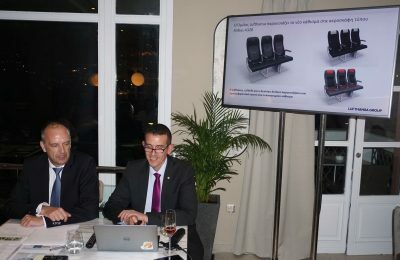 Lufthansa Group's network airlines Lufthansa, SWISS and Austrian, are jointly introducing standardized seats for a harmonized, comfortable travel experience. 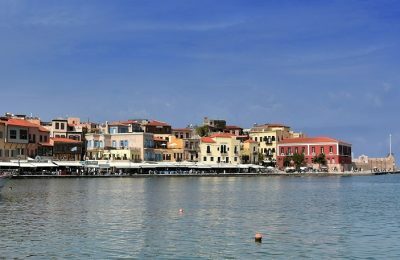 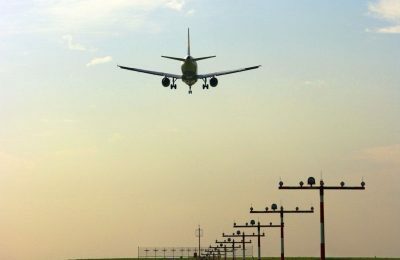 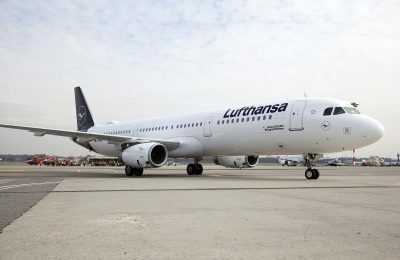 The airlines of the Lufthansa Group have included a number of new routes to and from popular Greek destinations for summer 2018. 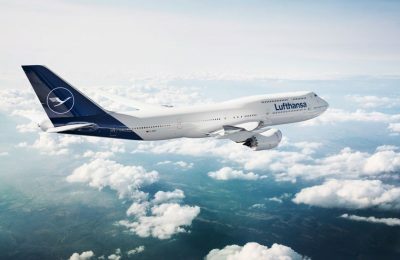 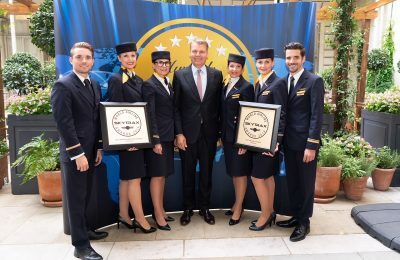 Lufthansa announced the “best result in its history” after reigning in costs and investing some 3 billion euros in product and service quality. 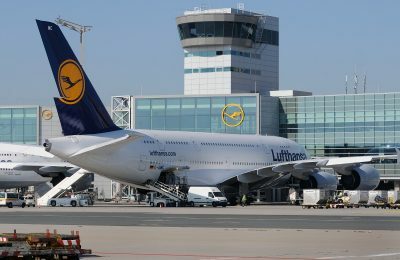 Lufthansa Group’s airlines in 2017 reached a new passenger record, as they welcomed some 130 million passengers on board their aircraft.